Playing online is a common phrase these days. 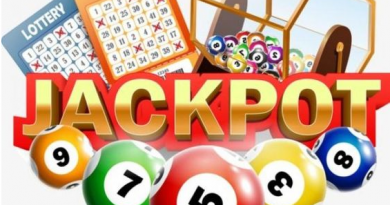 It is easy, simple and convenient to play online that is why more lottery fans are using lottery apps on their mobile or simply playing on their laptops. Buying tickets is easy and also secure as the site offers complete fairness and safe transactions. Also any prize money will be paid into your account within three weeks if you win. 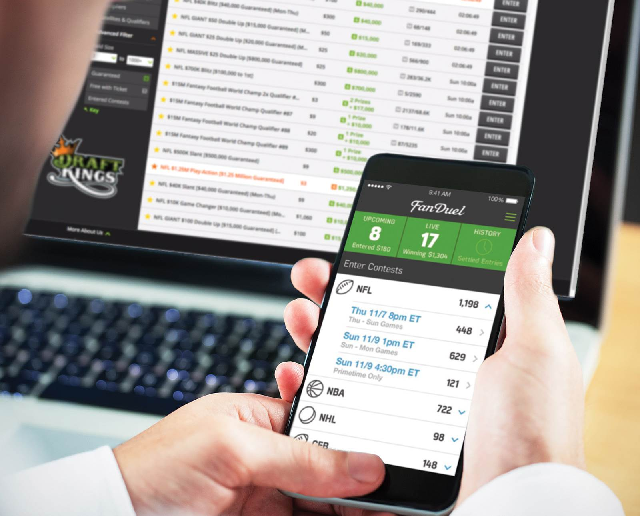 You can also receive results notifications following each draw with the winning numbers, and even a personal call from lottery staff if you are a major prize winner. 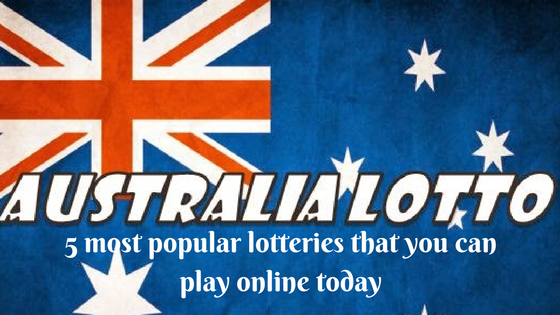 So here are Australia five most popular lotto’s can be purchased online from Oz lotteries or from Tatts lotto which are one of the most trusted and accredited online lotto retailers. Monday Lotto is a nationwide syndicated lotto, also known as Gold Lotto in Queensland and X Lotto in South Australia. Introduced in New South Wales in 1979, the game expanded to all Australian states by 2013, and does not feature the rolling jackpot of Oz Lotto or Powerball. Monday Lotto has a guaranteed minimum Division 1 prize pool of $1 million for up to four winners each week. If there are more than four Division 1 winners, the $4 million prize will be divided equally between the winners. The chance of winning a Division 1 prize in Monday Lotto is 1 in 8,145,060. The chance of winning any division prize with a single game is 1 in 144. These odds improve to 1 in 12 when 12 games are played. A single game of Monday Lotto requires you to choose 6 numbers from 1 to 45. Numbers are drawn from a barrel containing 45 balls, numbered 1 – 45. The first 6 balls drawn from the barrel are the main numbers and the final 2 balls drawn are the supplementary numbers. The supplementary balls are used to determine prizes in Divisions 2, 5 and 6. Each standard game of Monday Lotto costs $1.00. Monday Lotto entries close on Mondays at 7:25pm AEST/8:25pm AEDT. 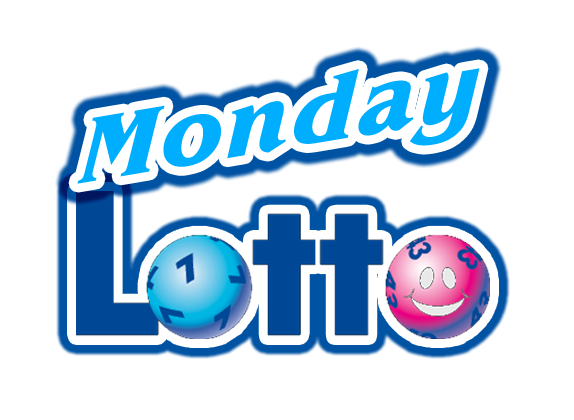 Monday Lotto is drawn on Mondays at 8:30pm AEST/9:30pm AEDT. Introduced in 1994, Oz Lotto was Australia’s first national lotto game, and has remained popular thanks to its large jackpots. The largest Oz Lotto jackpot to date was $100,000,000 in December 2013, where 1 in 3 Australian adults purchased a ticket. 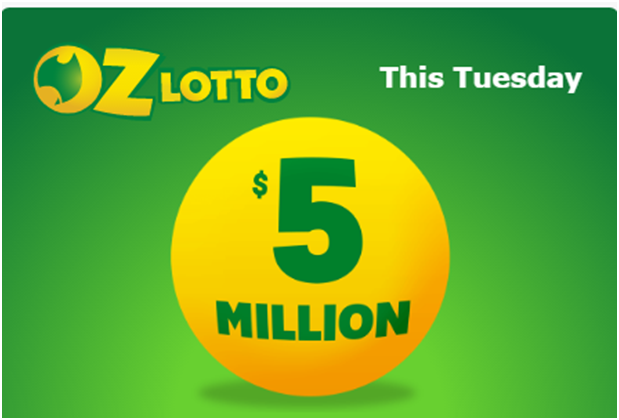 Oz Lotto is a popular nationwide lotto with a guaranteed minimum Division 1 prize pool of $2 million. The chance of winning a Division 1 prize in Oz Lotto is 1 in 45,379,620. The chance of winning any division prize with a single game in Oz Lotto is 1 in 87. These odds improve to 1 in 8 when 12 games are played. A single game of Oz Lotto requires you to choose 7 numbers from 1 to 45. Each Tuesday, 9 balls are drawn at random from 45 balls numbered 1 to 45. The first 7 balls are the winning numbers and the last 2 balls are the supplementary numbers. These supplementary numbers are used to determine prizes in Divisions 2, 4 and 7. Each standard game costs $2.30. Oz Lotto entries close on Tuesdays at 7:25pm AEST/8:25pm AEDT. Oz Lotto is drawn on Tuesdays at 8:30pm AEST/9:30pm AEDT. To win Division 1 you need to match your 7 chosen numbers in a single game with the 7 winning numbers from the draw. A minimum of 3 winning numbers plus at least 1 supplementary number is necessary to win the lowest Division (7). 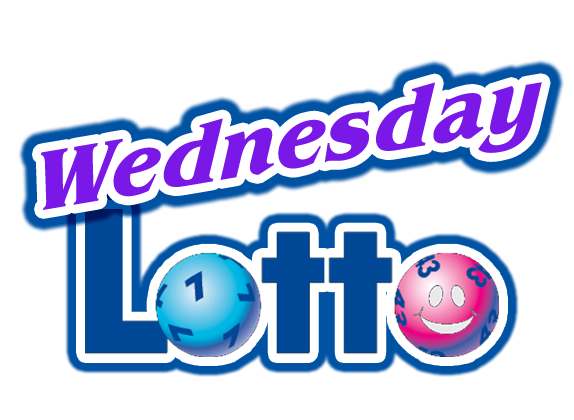 Wednesday Lotto is a nationwide syndicated lotto, also known as Gold Lotto in Queensland and X Lotto in South Australia. 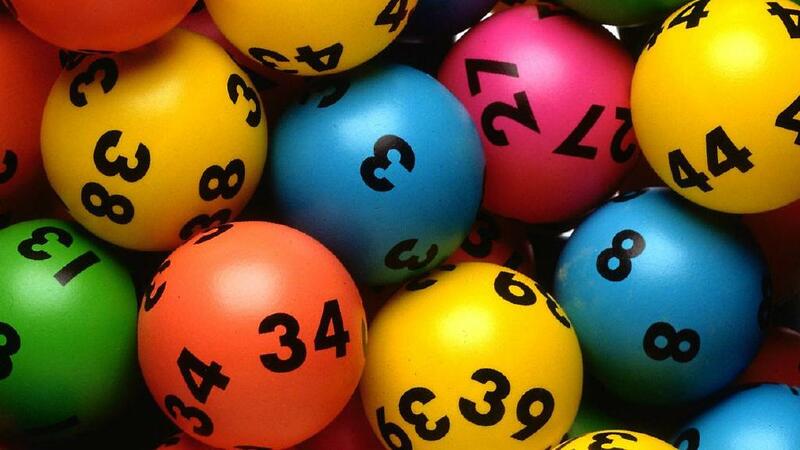 Along with Monday Lotto, Wednesday Lotto was the only lotto played in New South Wales until the introduction of Oz Lotto in 1994. Wednesday Lotto is a long-standing lotto game with a guaranteed minimum Division 1 prize pool of $1 million for up to four winners each week. If there are more than four Division 1 winners, the $4 million prize will be divided equally between the winners. The chance of winning a Division 1 prize in Wednesday Lotto is 1 in 8,145,060. The chance of winning any division prize with a single game in Wednesday Lotto is 1 in 144. These odds improve to 1 in 12 when 12 games are played. A single game of Wednesday Lotto requires you to choose 6 numbers from 1 to 45. Each Wednesday, 8 balls are drawn at random from 45 balls numbered 1 to 45. The first 6 balls are the winning numbers and the last 2 balls are the supplementary numbers. These supplementary numbers are used to determine prizes in Divisions 2, 5 and 6. Each standard game of Wednesday Lotto costs $1.00. The Wednesday Lotto draw time is Wednesdays at 8:30pm AEST/9:30pm AEDT. Entries close on Wednesdays at 7:25pm AEST/8:25pm AEDT. To win Division 1 you need to match your 6 chosen numbers in a single game with the 6 winning numbers from the draw in any order. Modelled on the highly successful American lottery, Powerball was introduced in Australia in 1996 and quickly became a household name with its easily recognisable tagline “One ball could change it all!” Powerball has a guaranteed minimum Division 1 prize pool of $3 million and a record jackpot of $80 million! 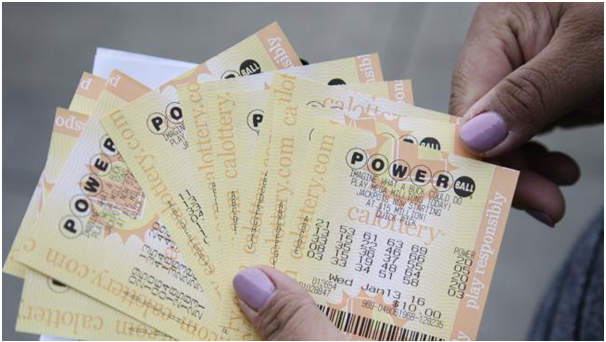 The chance of winning a Division 1 prize in Powerball is 1 in 76,767,600. The chance of winning any division prize with a single game in Powerball is 1 in 110. These odds improve to 1 in 10 when 12 games are played. In Powerball there are two barrels of numbers. The first barrel holds 40 balls numbered from 1 to 40 inclusive. The second barrels holds 20 balls numbered from 1 to 20 inclusive. From the first barrel 6 winning numbers are selected. From the second barrel one number, called the Powerball is drawn. Each standard game costs $1.70. Powerball entries close on Thursdays at 7:25pm AEST/8:25pm AEDT. 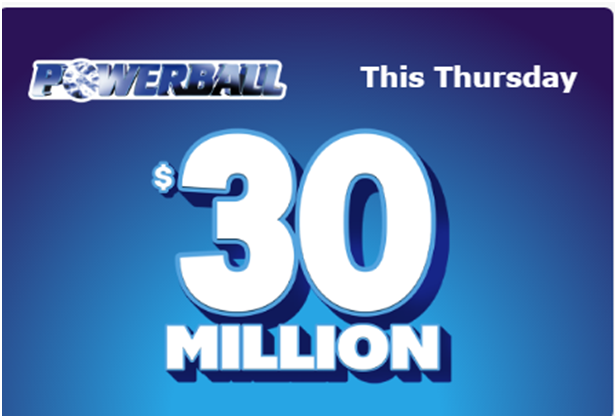 Powerball is drawn on Thursdays at 8:30pm AEST/9:30pm AEDT. To win Division 1 you need to match your 6 numbers and your Powerball number in a single game with the winning numbers for that draw. The 6 winning numbers may be in any order. Saturday Lotto is a nationwide syndicated lotto, also known as TattsLotto in Victoria, Tasmania and Northern Territory, Gold Lotto in Queensland, and X Lotto in South Australia. It was based on the European style lotteries and first introduced in Victoria in 1972 before expanding to all states by 2013. 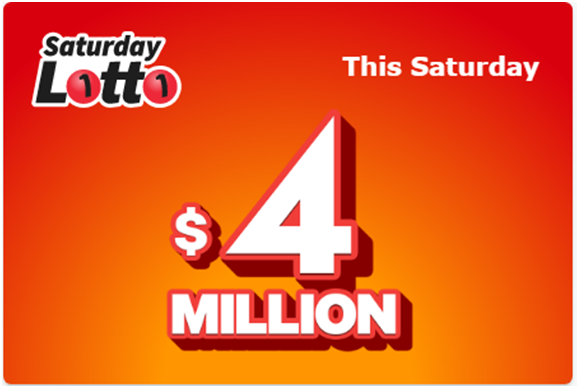 Saturday Lotto has an estimated Division 1 prize pool of $4 million each week, plus regular Superdraw jackpots of $20 million and over! The chance of winning a Division 1 prize in Saturday Lotto is 1 in 8,145,060. The chance of winning any division prize with a single game in Saturday Lotto is 1 in 144. These odds improve to 1 in 12 when 12 games are played. A single game of Saturday Lotto requires you to choose 6 numbers from 1 to 45. Each Saturday, 8 balls are drawn at random from 45 balls numbered 1 to 45. The first 6 balls are the winning numbers and the last 2 balls are the supplementary numbers. These supplementary numbers are used to determine prizes in Divisions 2, 5 and 6. Each Standard game costs $1.45. Saturday Lotto entries close on Saturdays at 7:25pm AEST/8:25pm AEDT. Saturday Lotto is drawn on Saturdays at 8:30pm AEST/9:30pm AEDT. Certain lotto tickets are designed to increase your chances of winning simply by making it easier for you to play more combinations of numbers. If you want to get really technical, you can also analyse statistics from historical draws to discover the current “hot” and “cold” numbers. 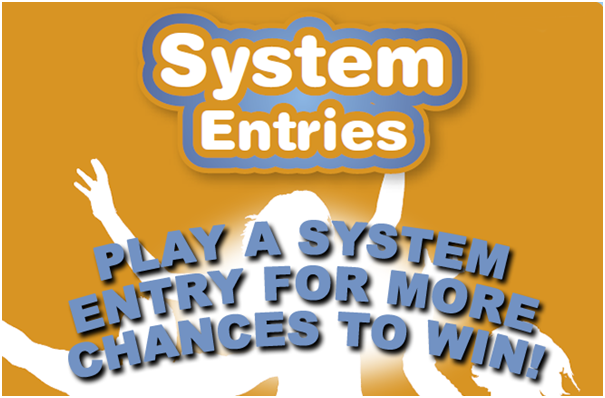 Just enter the online site of oz lotteries or tatts lotto and register yourself. You can even buy tickets with your mobile app. Note you must be 18 years of age or older to join the lotto site. Simply browse the lotto you wish to play and click on the one you choose to buy. The online sites accept Australian friendly payment methods like credit card or paypal. You can ask the lottery help support team which is always there at online sites in case you face any difficulty. Note that lotto is always a game of chance so there are no certain strategies to play the game or trick the lotto system.